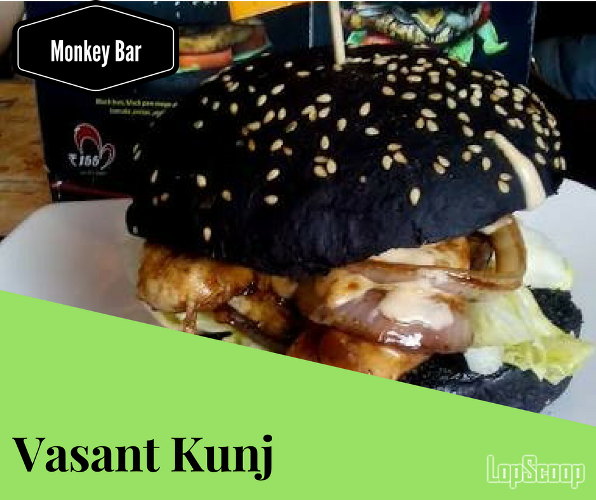 McDonald's Shut Down: 5 Best Places to Eat Burger In Delhi! Love eating burger? Go ahead and try them at these outlets! 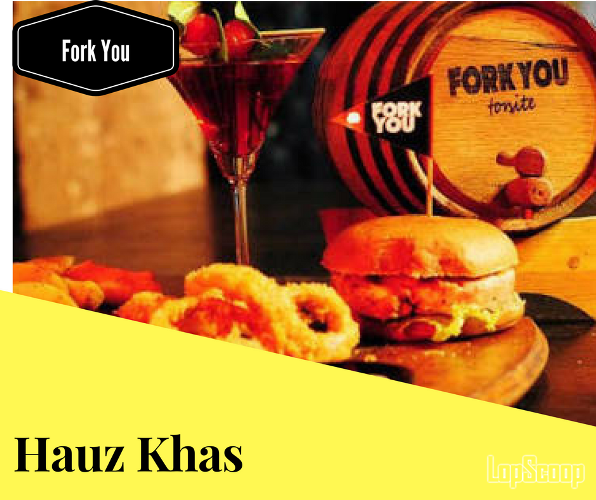 Most of you might be aware of the fact that 43 out of 55 outlets of McDonald's were closed in the national capital Delhi, because the food chain failed to renew its eating house licenses which is managed by Connaught Plaza Restaurant Private Limited(CRPL). 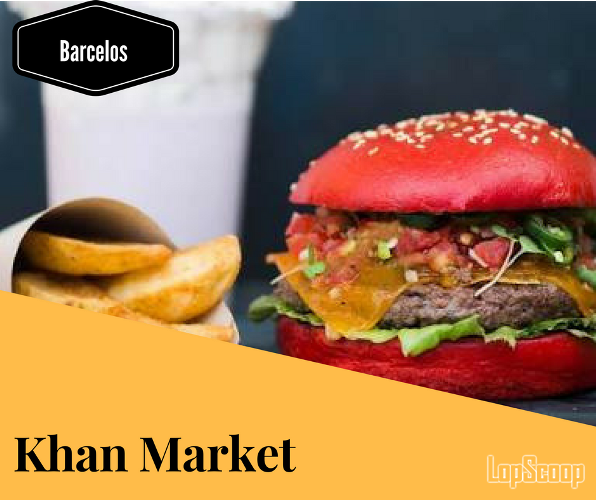 However for all the people in Delhi, who love eating burger, we have listed 5 best burger outlets where you can enjoy your favourite food. 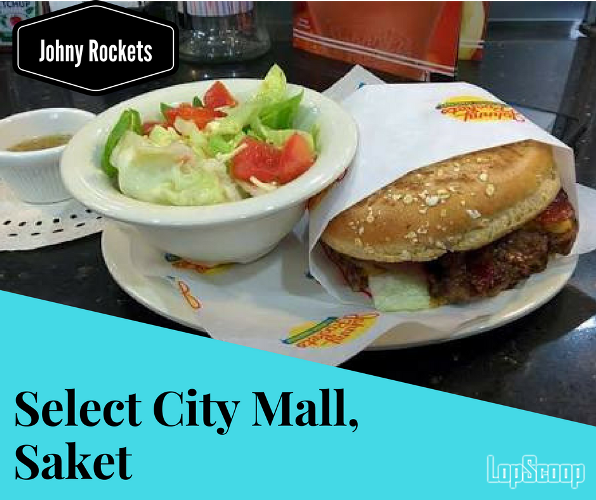 So next time if you are craving to eat burger, go ahead and try them at these outlets in Delhi. 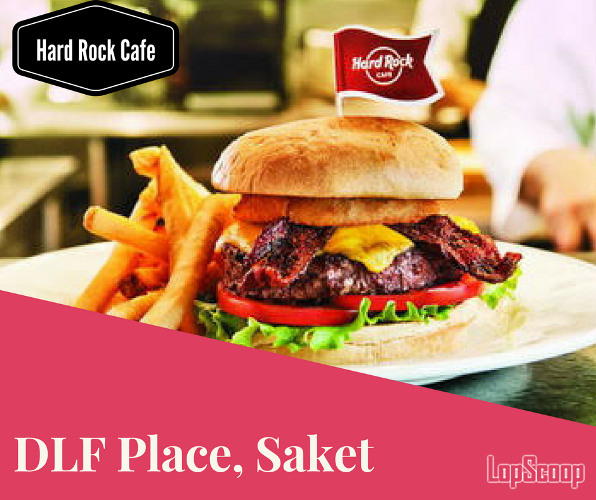 Like, comment and suggest these outlets to your friends, who love eating burger.